There are many important tasks involved in wedding planning. But the success of your reception can largely hinge on having the right food, beverage, table settings and serving staff. In short, good catering is key. For very small weddings on a strict budget this effort might be undertaken by some friends or family members. But most couples will want to hire a professional. Also, even if a wedding planner or bridal consultant was engaged to take care of things, the couple will still find it wise to be involved in this decision. Cost and scheduling are the first considerations. The professional selected will have to be able to do the job when you need and within your budget. It isn't necessary to have an exact date and total cost for the first interview. But at least the month, preferably the week, the wedding is to be held is important. Good caterers often book up months, even as long as two years, in advance. Having a specific date is, of course, always preferable. Simply ask if they're available then. Covering cost is critical. It's important to be thorough and detailed. The level of detail need not be granular during the first conversation. An overall estimate of the number of guests and the type of food and beverage desired will be enough to get a rough estimate. That will tell you if you want to continue the conversation. Take care, though, to advance the discussion to details once you have a caterer you might want to work with. Final costs may differ from the initial estimate by as much as 10-15% and still be reasonable. But if the final bill is 25% or more higher than the estimate something has gone awry. That higher figure doesn't prove the caterer was a con artist. Honest misunderstandings do happen. To avoid them, list what is to be included in the price. Caterers will base their rough estimate on a per head count. Prices vary from $10-$100 per person or more depending on what is served and what extra services are included. 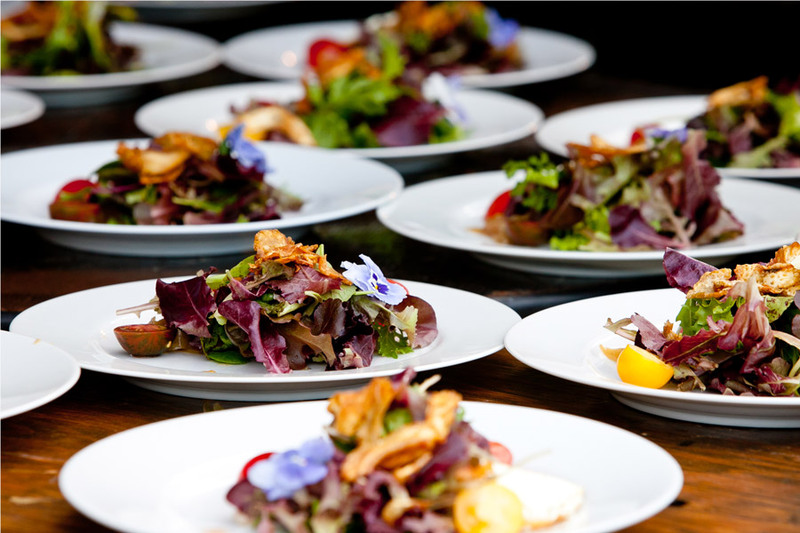 List as much as possible and review the details when you've narrowed down the choice of caterer to 1-3 companies. Be sure to ask about things like whether linens are included. Find out how much it costs (and how long is required) for pre-set up and post-reception clean-up. Ask how many staff people the cost includes. Compare the cost of sit-down meals with a buffet. There are other common sense criteria to employ, as well. References are important and you should make the effort to ask for and actually talk to some provided by each candidate caterer. Ask whether they're licensed and bonded (insurance the company pays to protect against accidents by their employees). Once these basics are covered you can drill down to more narrow (but still important) issues. Find out who will be at the actual reception. Ask to meet them. Find out whether they will serve liquor and at what cost. Ask whether they'll provide a cake and ask to see some designs of past efforts. Once you reach the stage of making a final selection, be sure to have a written contract. Most caterers will use one for all engagements. Read it carefully, including the (sometimes boring) fine print. Here you'll find out about any 'extras' that can cost you greatly. Remember: everything is negotiable. Everything about a wedding reception is super. The planning, the budget, the arrangements, the event. The key is to make it super fun, not just a super headache. Pick a date as far in advance as possible. The longer you have to plan the less likely you are to go insane before the big day. You'll have a better chance of getting the caterer or photographer you want. You'll be better positioned to lock down the right flowers and favors. Also, keep in mind that costs vary considerably from season to season and day of the week. Most weddings take place between May and September. Booking off-season saves you money on the ceremony, the reception hall, airline tickets and much more. Saturdays are the most popular day, so picking a day in the middle of the week will also save you money. Most guests will take a day off of work, or at least be able to make a late afternoon or early evening reception. What sort of reception area you seek depends, of course, on how many guests you plan for and where they're located. Some couples do just fine with a few guests gathered at the house of a friend or relatives. Others will want that hall that accommodates 1,000. 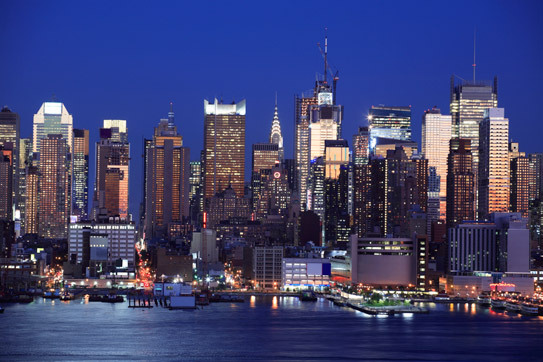 Some won't be satisfied with anything less than the best hotel in New York or Las Vegas. That choice is more than just a matter of money, though. Reception halls do typically charge by the head, especially if catering is part of the deal. But the larger the reception, the longer in advance it's necessary to book. With larger receptions the decorations take longer, the food preparation effort scales up and transportation and parking can become more complicated. Naturally, you'll need to contact the photographer, too. Most good ones will book as much as a year in advance. Some, two years. So, unless you plan to have your cousin take a few snapshots, you'll need to make arrangements. Allocate the budget early, since many will want a deposit. Have a backup plan as much as possible. Mistakes do happen and sometimes a venue may slip up on your date. 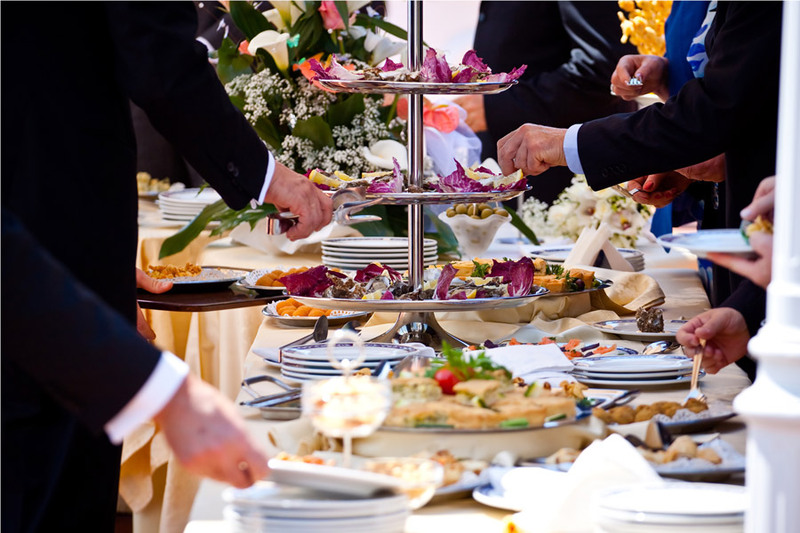 More often, though still rare, a caterer may find themselves backed up and unable to come through for you. Accidents happen and a photographer may be unable to show. These things are unlikely, but they're sufficiently important that it helps to have some alternatives. You won't generally want to afford to double book another venue. But give some thought to what you would do if the reception hall became unavailable two weeks before the wedding. It's not unknown, for example, for roofs to collapse from heavy snows right before a winter wedding reception is scheduled. Ditto with the caterer, photographer and other important aspects of the reception. Since weddings do sometimes get called off, some professionals may be available on short notice. Investigate and have some phone numbers at your fingertips. Good preparation decreases stress. Part of that is having a sound plan that incorporates contingencies. That way your reception will be super, rather than just supper.